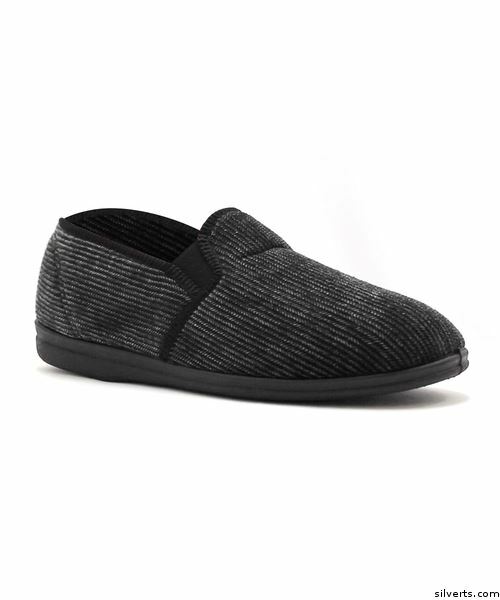 Handsome Comfortable Slippers can be yours for an affordable price. It has comfortable double gussets, and is machine washable for convenience. The skid-resistant soles can help prevent elderly falls. These bedroom or house slippers by Silvert make a terrific gift for home care, hospital or nursing home settings.